The Meredith community gathered on August 28 for the unveiling of the new Lowery Family Fitness Center in the Weatherspoon Athletic Center. 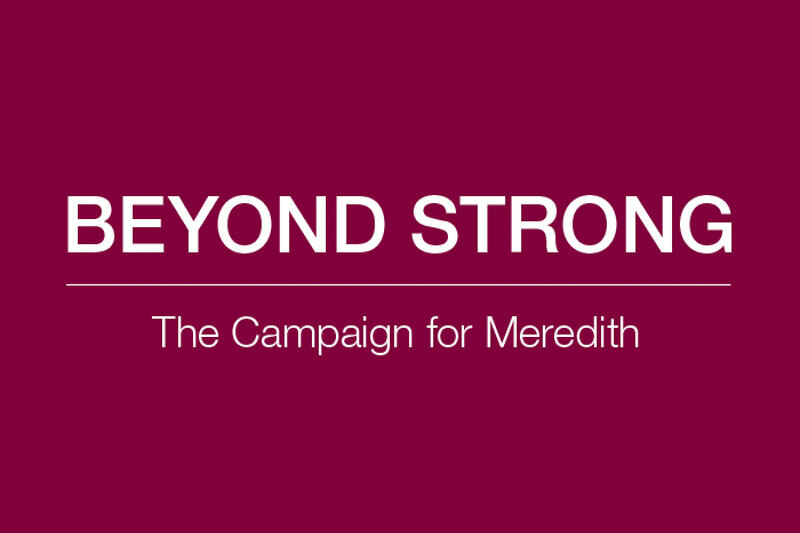 Our $75 million campaign for Meredith, Beyond Strong, continues to gain momentum and produce great results with record fundraising, enhanced visibility, and generous “buzz” about the College. 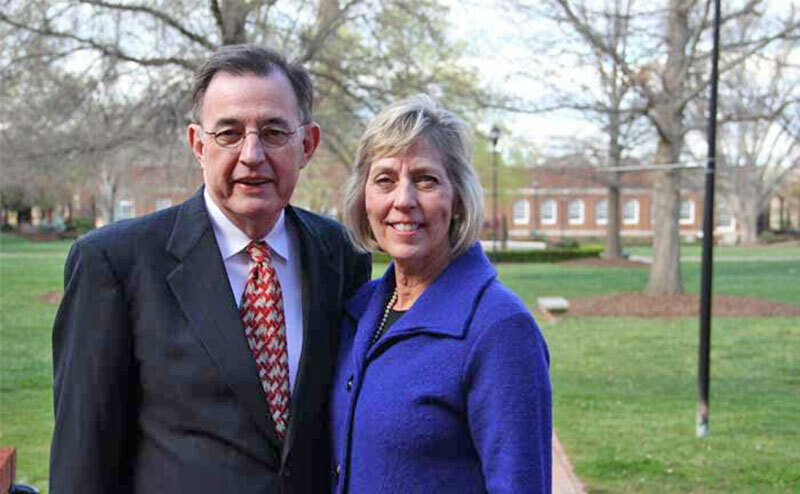 A gift from Anne Fonville-Sams, ’77, will support the preservation and enhancement of the campus landscape. Meredith Mayhem recently ended and alumnae once again proved they were up for a challenge raising $155,033. 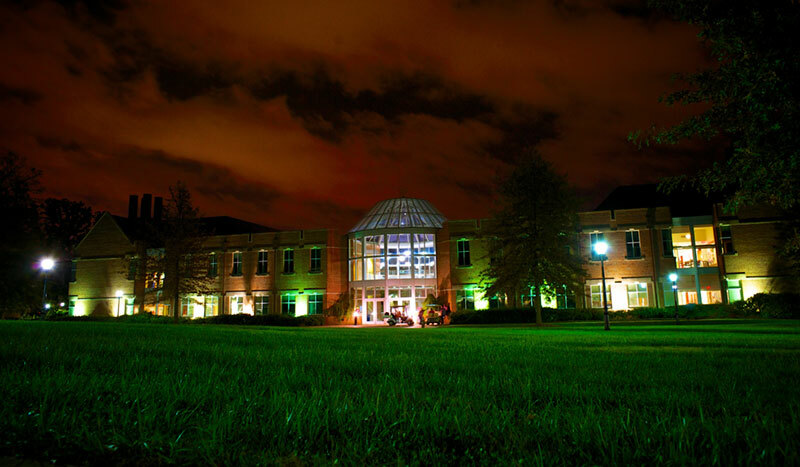 Meredith Lake is a picturesque place on campus that Meredith students, faculty, staff, alumnae, and visitors can enjoy throughout the year. 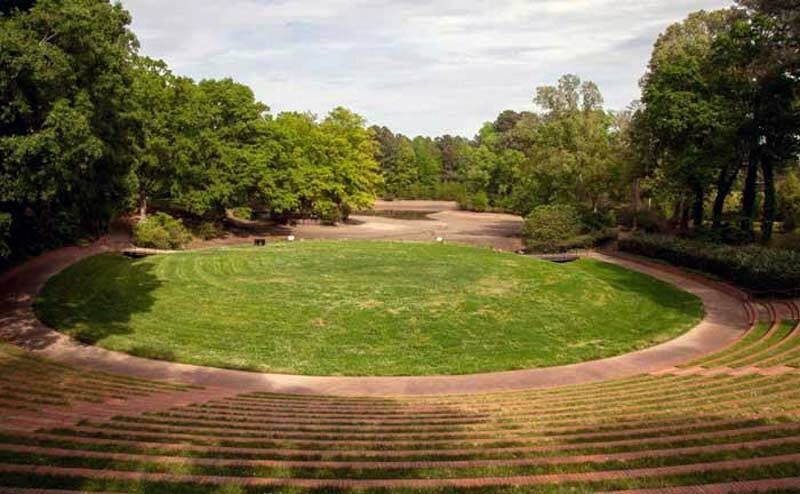 Help us to restore the beautiful campus asset. The Class of 1967 celebrated their 50th reunion and were inducted into the Golden Oaks Society at a luncheon on May 19. 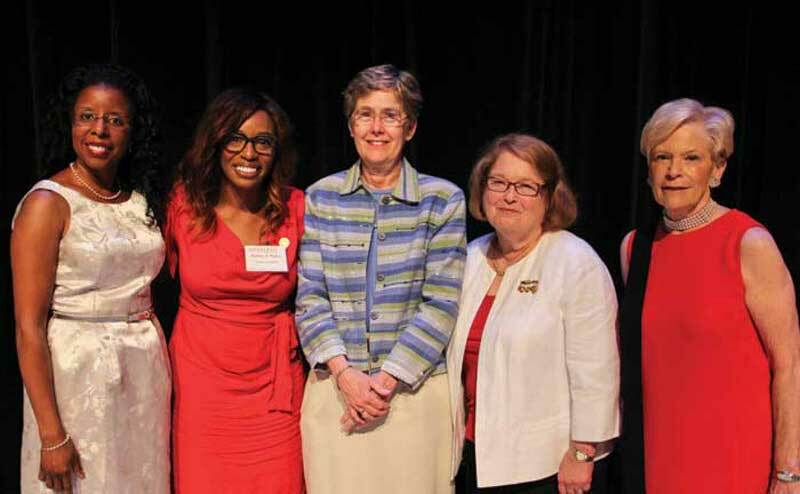 In her remarks, President Jo Allen, ʼ80, reminded alumnae of what Meredith was like during their time on campus, including world and state events and popular television shows. Allen concluded with a list of impressive careers from the Class of 1967. 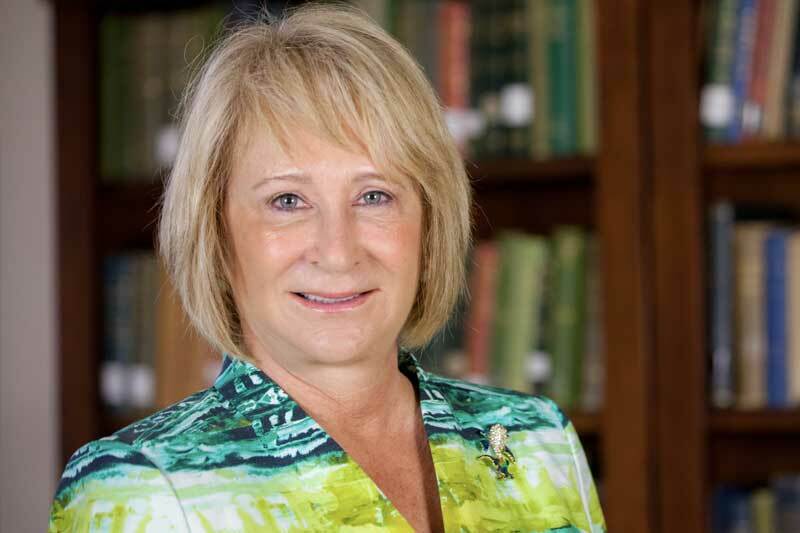 After reciting their oath, President Allen gave each alumnae a pin as a symbol of their membership to the Golden Oaks Society. 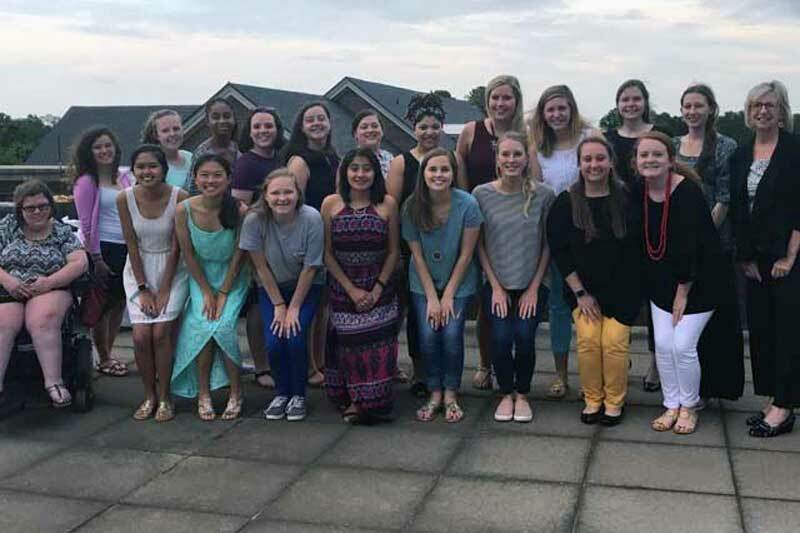 The Meredith Fund held a sunset dessert reception on the rooftop deck of the Science and Math Building on May 1, to celebrate donors from the Class of 2017. 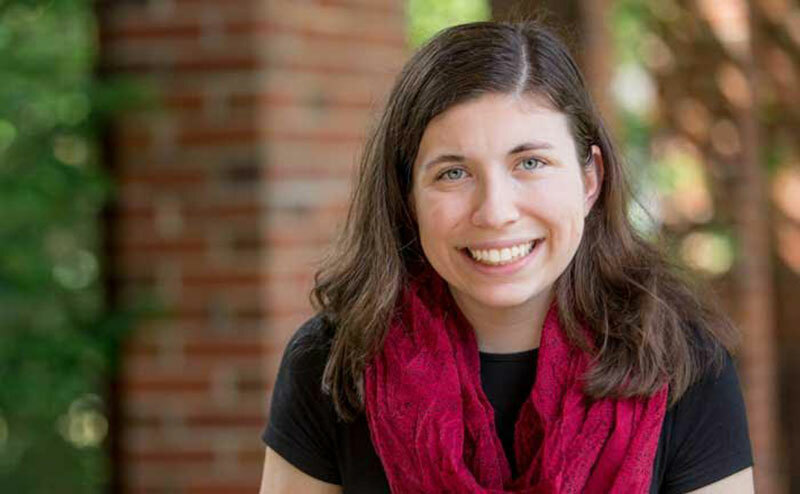 Diagnosed with Multiple Sclerosis (MS) at the age of four, Briana Landis, ’19, has never wanted her disease to define her. 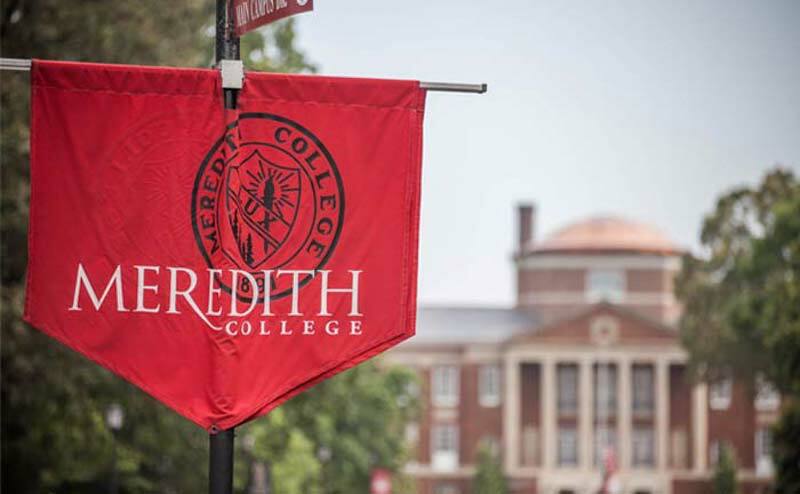 Meredith College is pleased to announce that an anonymous donor has recently given a $1 million gift for electrical maintenance. 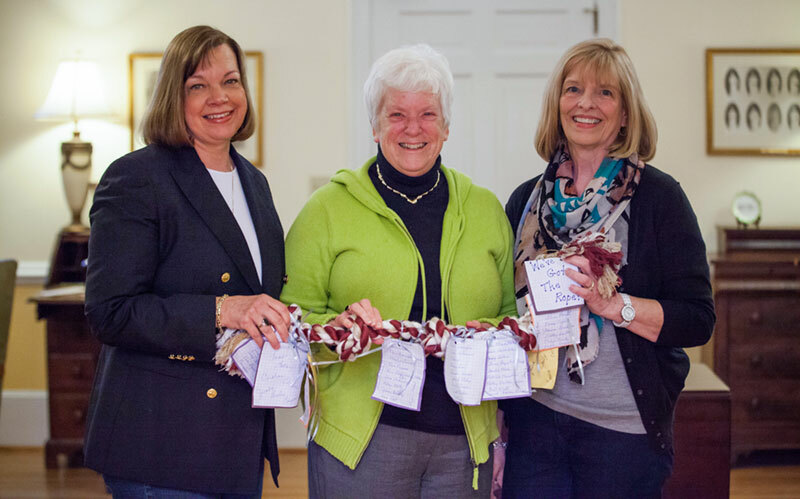 In 2011, the Class of 1970 started a tradition that “holds” them together even more than in the past. 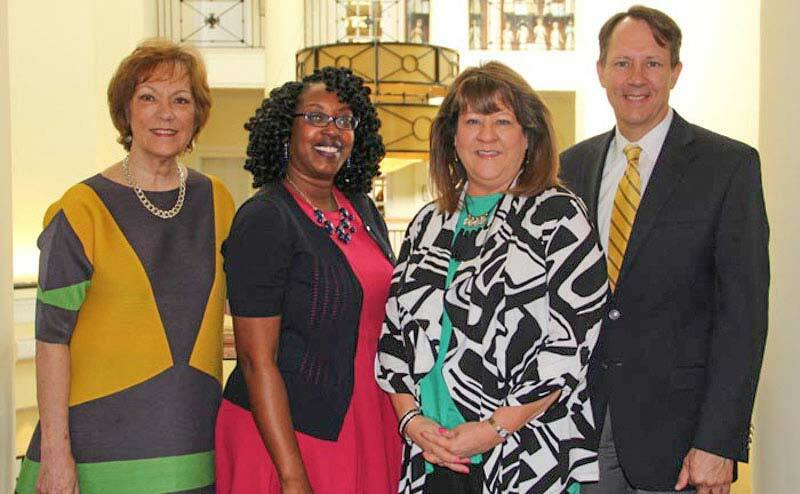 Representatives from the Jessie Ball duPont Fund visited Meredith College on April 5, 2017. 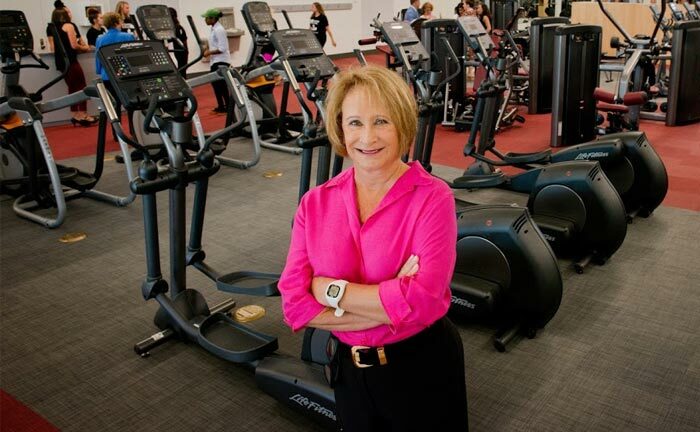 A $1 million gift from Ann Lowery, ’74, will name the fitness center in the Weatherspoon Physical Education building for her parents, Herman and Ruth Lowery. Institutional Advancement held the Scholarship and Donor Recognition dinner on Thursday, March 16, at the Embassy Suites in Cary, N.C. 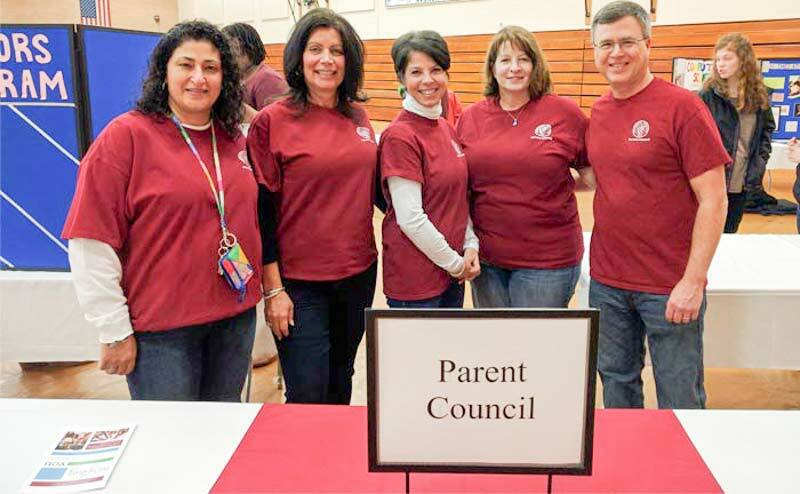 The spring Parents Council meeting was held on campus on Saturday, March 18. 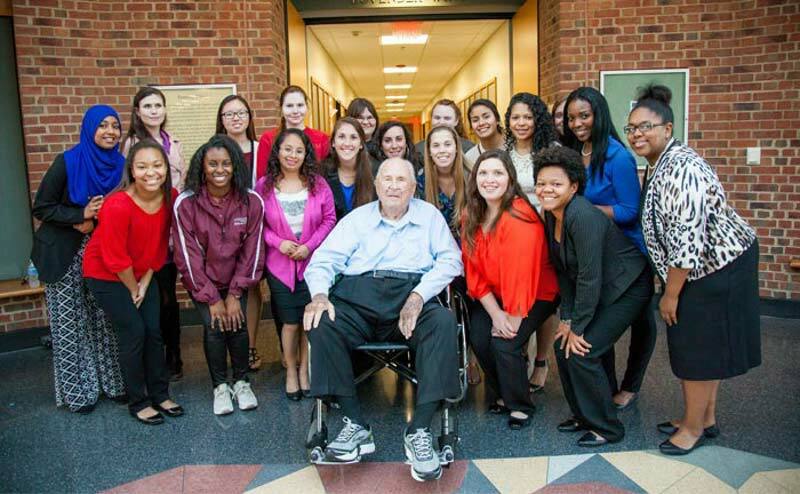 Porter Byrum, a retired attorney and real estate developer from Charlotte, N.C., known for his educational philanthropy, passed away on March 27, 2017. He was 96.